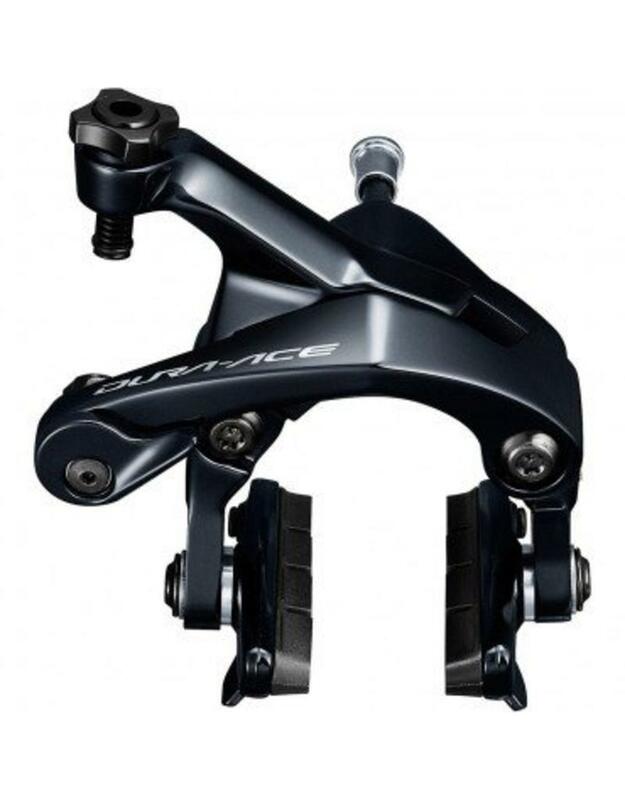 The Shimano Dura-Ace R9100 brakes have been developed to offer greater clearance for tyres up to 28c while maintaining the aerodynamic advantage of Shimano's previous editions. Other improvements are that these calipers are now up to 43% stiffer than previous Dura-Ace brakes and offer a linear braking curve for improved feel and function. 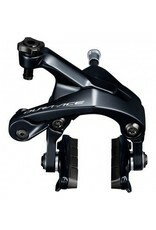 To improve aerodynamics, the quick release arm tucks in towards the main body when closed.